We all love SAMBA and need more events to come together and shake our booties!! 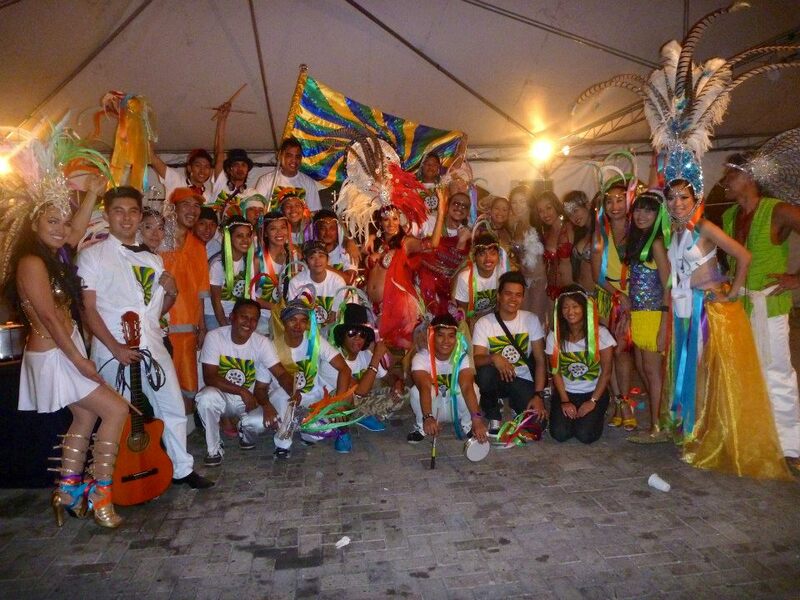 What better way to do this than with SAMBA SCHOOL IMPERATRIZ FILIPINENSE! 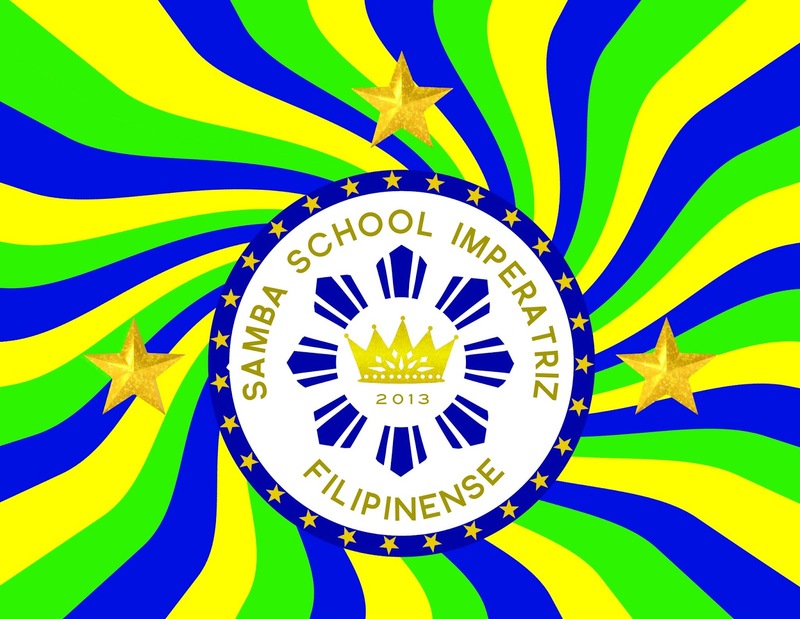 Samba School Imperatriz Filipinense is sending off Conway’s with a party Imperatriz style! Circled around the humble Feijoada,the national dish of Brasil! Make new friends, hang out with your pals. 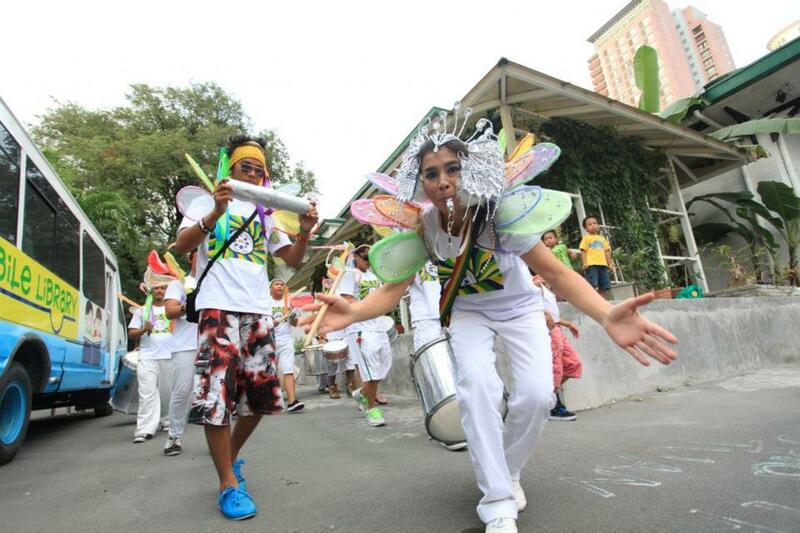 Learn the basics of Samba.Enjoy good food & good music Samba School Imperatriz Filipinense style. Conway’s Shangrila Makati. 500p comes w drink.